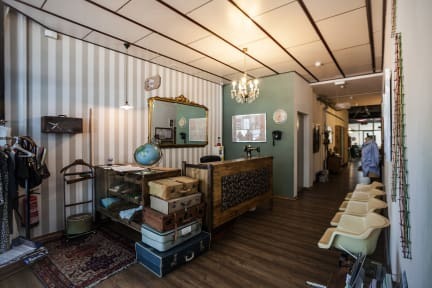 Pars Tailor's Hostel kohteessa Barcelona, Espanja: Varaa nyt! Wonderful hostel! The atmosphere is excellent and they do things together a lot. Great place if you travel alone or want to meet other traveller!